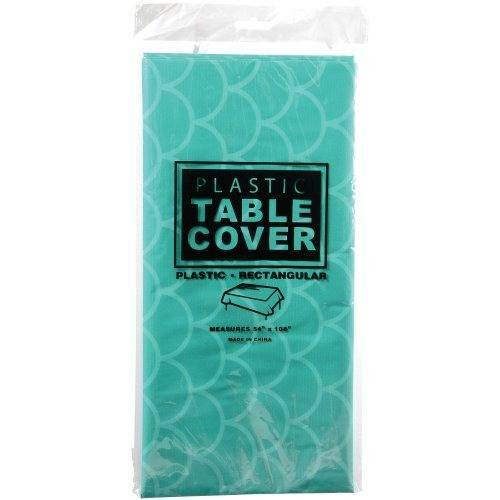 Make a splash with a mermaid scale table cover. 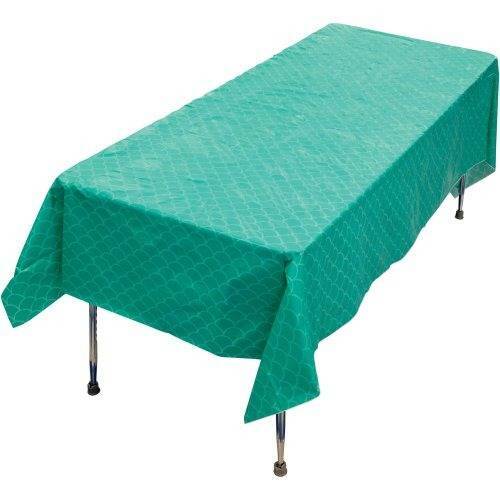 Great for parties and ocean themes. Made of plastic for easy clean up. Just wipe down with a damp cloth.